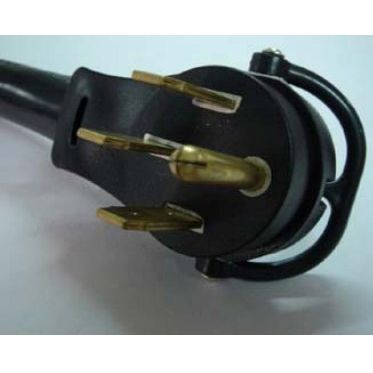 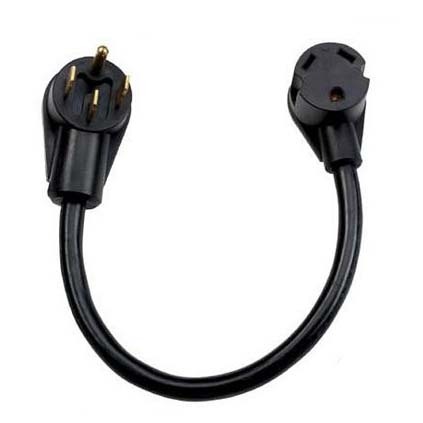 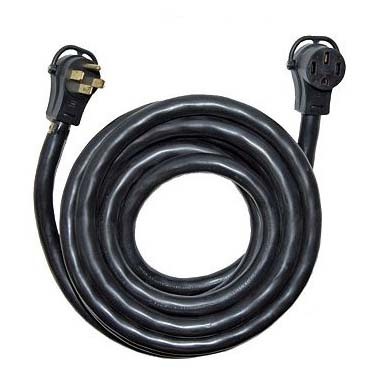 Extra-Heavy Duty 50-Amp 6/3 + 8/1 STW Cord, with Handle-Rongkuang Electric Co., Ltd.
RV Extension Cord NEMA 14-50P to NEMA 14-50R, Straight blade to straight blade, 50A 125V/250VAC. 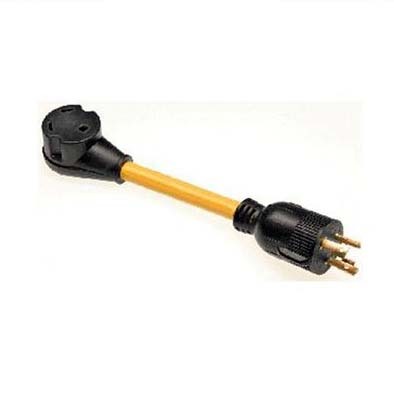 Straight blade to straight blade, Rating 50A 125V/250V Cable STW STW 6/3C+8/1C. 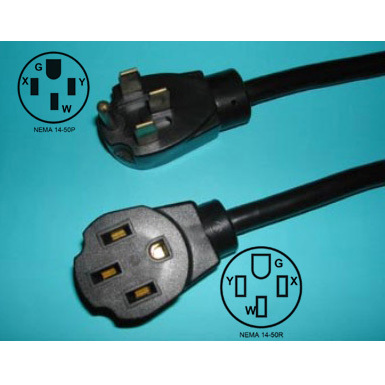 Configuration NEMA 14-50P to NEMA 14-50R. 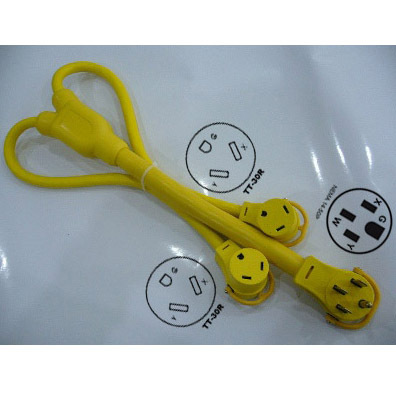 50A RV Extension with Handle design. 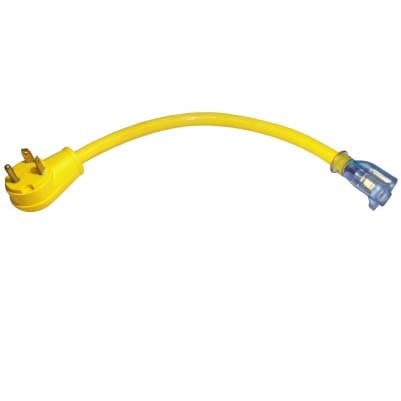 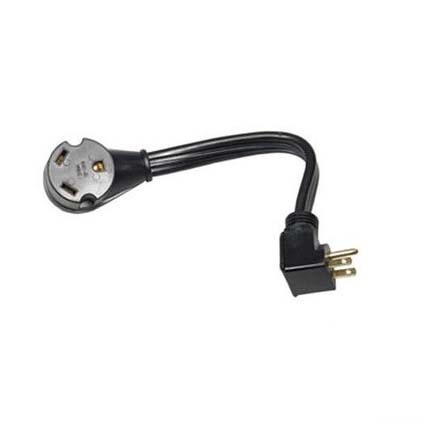 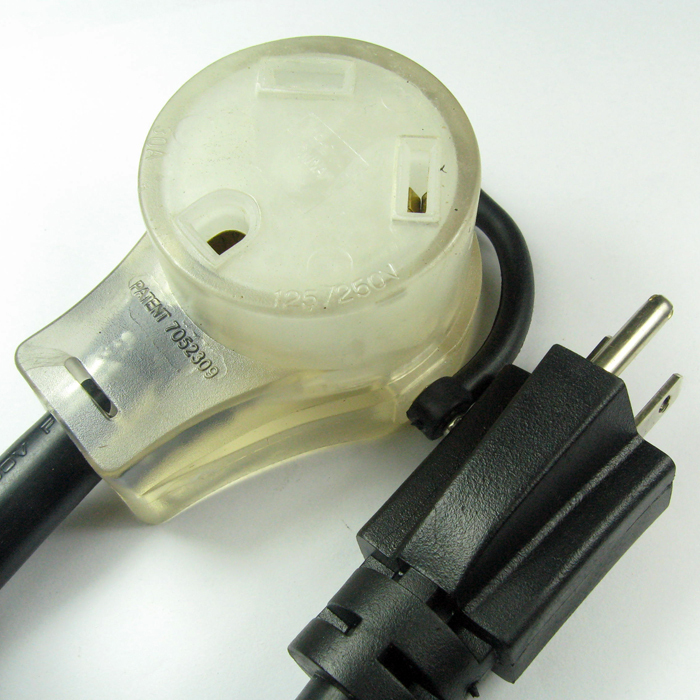 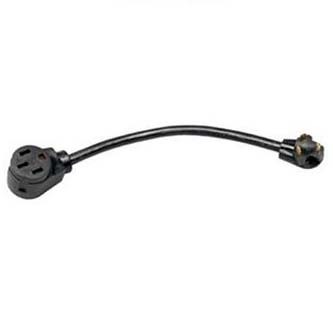 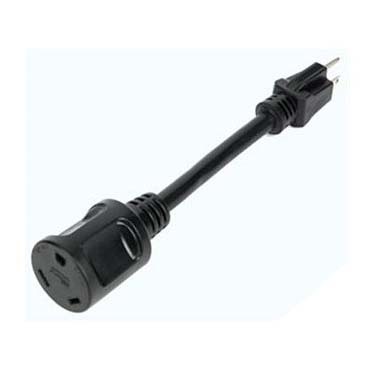 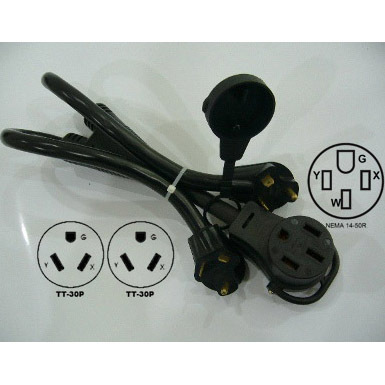 RV Extension Cord NEMA 14-50P to NEMA 14-50R. 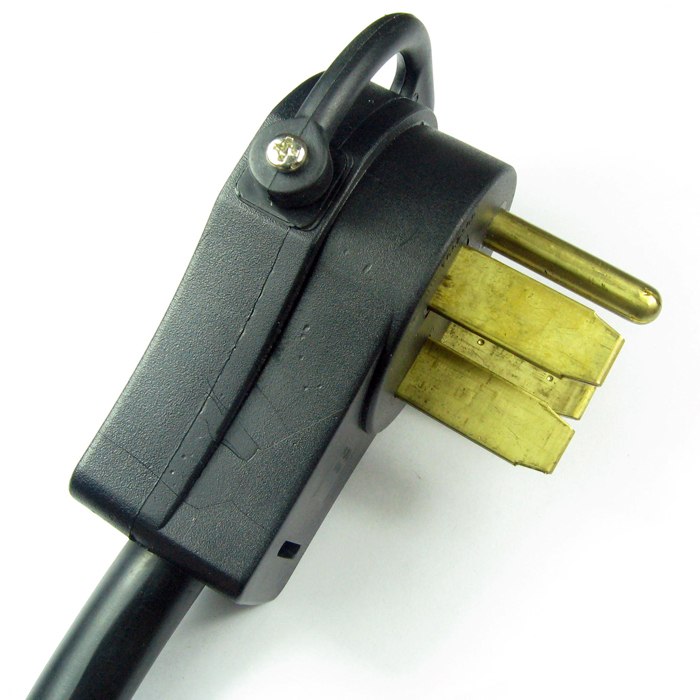 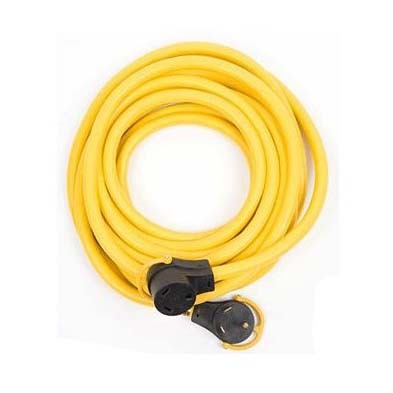 Description/Special Features Heavy-duty 50-Amp Extension Cords supply power to run appliances safely, w/O brown-out damage to motors and compressors or cord overheating.